There's plenty of new stuff to get excited about, but there are also a handful of games that are about to get a modern lease on life. There are a lot of exciting new games to look forward to in 2018. However, there are also some old-school games that are looking to get a new lease on life this year. The latest console generation has been ripe for remakes, remasters, and re-releases from many consoles past. Today, Shacknews is taking a look at the ones we're looking forward to the most. 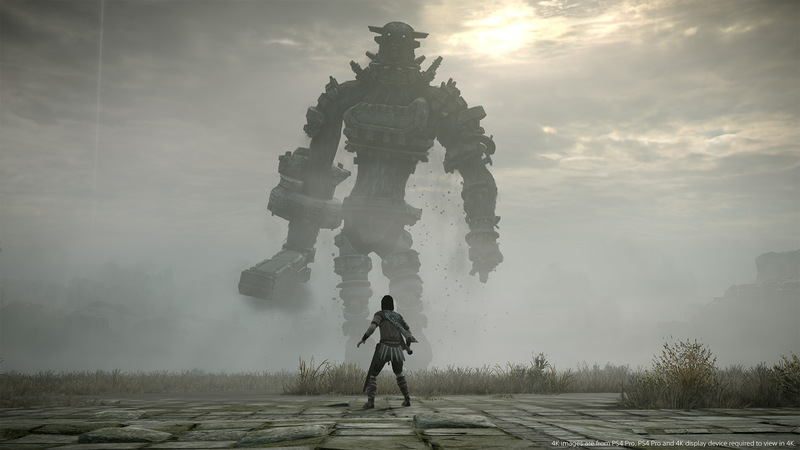 When Shadow of the Colossus released on PlayStation 2, players were left awe-struck by the massive world and the simplest of premises. There are giant behemoths roaming the countryside. The idea is simply to take them out. Of course, with them all as big as skyscrapers, the objective is easier said than done. But while it was among the most visually stunning games of the PS2 era, JAPAN Studio and Bluepoint Games realized that such a gorgeous game deserved an upgrade. That upgrade was first revealed at E3 2017. Coming in February for the PlayStation 4, the trailers that have released are showing just what a stunning marvel players can look forward to. Our time with it on the PlayStation Experience floor made us feel like the original magic is still there. Shadow of the Colossus promises to be one of the major highlights of this year's class of HD remasters, giving the PS2 generation another chance to revisit one of the console's best games and giving a new generation an opportunity to go monster hunting in a massive adventure that still holds up to this day. Bayonetta 2 first released in October 2014. It was phenomenal and a deserving Game of the Year candidate. Unfortunately, it was also a Wii U exclusive, which meant that only that console's small install base had a chance to play it. But Platinum's action-packed sequel is about to find a new audience. With the Nintendo Switch finding many more homes than the Wii U ever has, many more players will soon get the chance to try out Bayonetta 2 for the first time. 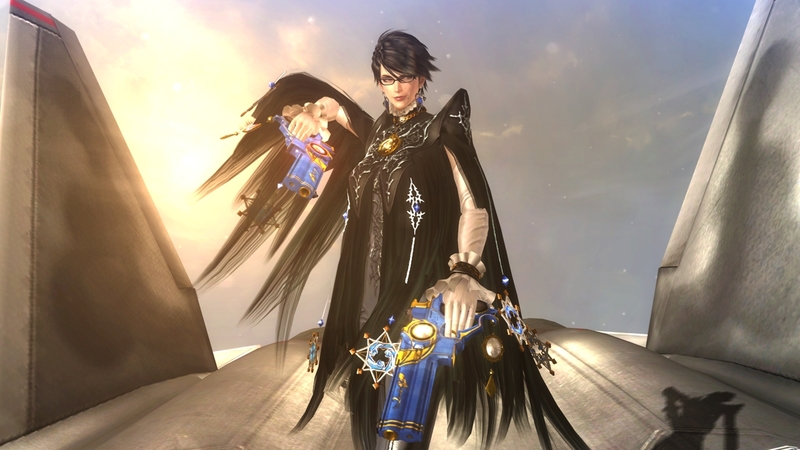 With a February release date, Bayonetta 2 will take players back into the war-torn Paradiso and Inferno. It'll also help establish Bayonetta and her world, as the original Bayonetta will also come with purchase of the sequel. All of this should help stoke some excitement for the main event: Bayonetta 3, which is currently in development as a Switch exclusive. Ah, Sir Daniel. There's a name I haven't heard in many moons. That's mainly because MediEvil isn't what many people would think of when thinking about their favorite PlayStation mascots. Nonetheless, the 1998 PlayStation One hack-and-slash classic is about to find a new generation of players to enchant. 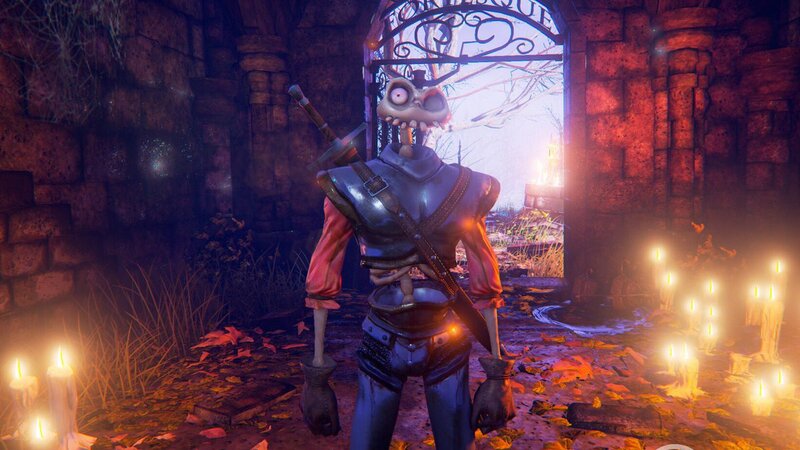 While December's PlayStation Experience revealed that a MediEvil re-release was in the works, few details were offered regarding what that exactly entails. The only hint that the show's teaser offered was that the game would be "fully remastered" for the 4K generation. More details are coming soon and it's pretty safe to assume those details are coming at this year's E3. Now you may be asking yourself, "Self, isn't there already a Devil May Cry HD Collection out there?" You would be correct, self. A Devil May Cry HD Collection containing high-definition versions of the first three Devil May Cry games does exist and was released in 2012 on Xbox 360 and PlayStation 3. But that was so last console cycle. What about the current consoles, man? Capcom has that covered, announcing near the end of 2017 that Dante's first three adventures would all be collected on a single disc (or download), for the new console generation. This looks to be the 1080p, 60fps collection released five years ago, though newcomers may be disappointed by the lack of 4K upgrades. 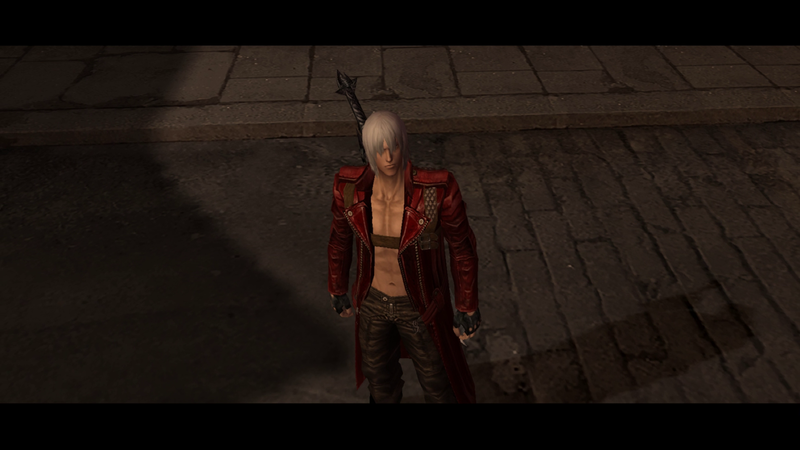 Minor quibbles aside, this will also mark the first time the Devil May Cry HD Collection hits PC. So now the PC Master Race can play through the entirety of the Devil May Cry series on their precious machines. And that's certainly something to be excited about. And speaking of Capcom, let's end with one of the single-biggest fighting game compilations ever made. This is a figurative Street Fighter museum all in one collection. 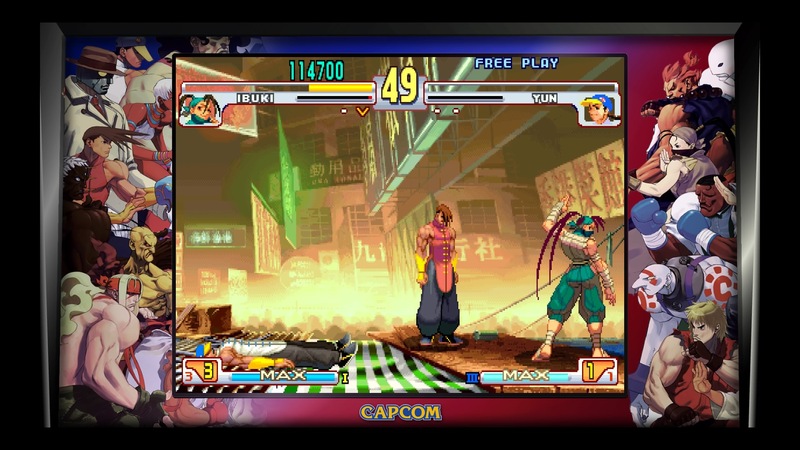 Collecting 12 "arcade perfect" Street Fighter games all in one package would be more than enough, but four of these games are also getting full-blown online play with Ranked and Casual lobbies and leaderboards. If anyone has ever enjoyed Street Fighter at any point in their lives, whether they're a world warrior or a filthy casual, this is going to be the collection to own. Capcom is clearly putting a lot of love into this compilation, offering a complete history of the franchise dating all the way to the original (and horrible) Street Fighter I. It is a completionist's dream and will show just how far the franchise has come in the past 30 years. Those are a few of the remakes, remasters, and re-releases that are set to arrive in 2018. What are you looking forward to? Join the conversation and let us know in the comments. Honestly what I really want re-released on Switch is the Mass Effect trilogy. I'm sure they'd try to sell each game for at least $40 a piece though and I'd only end up buying ME2. Yep, also Bioshock or Borderlands collection please. Also an HD update on the Metroid Prime trilogy, maybe throw in Other M for shits and giggles too. I'm guessing Sony has that one locked down. Well... I guess so? It's only been announced for PS4 and Vita. But now that you mention it, the original Catherine did release simultaneously on Xbox 360. Hmm. Not that I care since I'm on a PS4 anyway. I guess not then. So maybe. I just want to know what the he’ll FromSoftware is doing. That fan polling Miyazaki did a couple years ago, asking what old franchises need to come back, and the talk that he swirled around about Otogi has been driving me bananas. It's going to be a new King's Field.